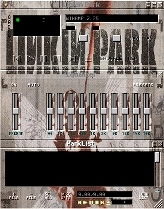 These are my favorite Winamp Skins of Linkin Park. If you don't have Winamp yet, then you can download it @ Winamp.com. 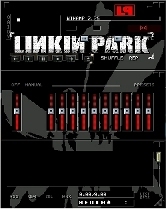 And if you are looking for other Linkin Park Winamp Skins then click here!